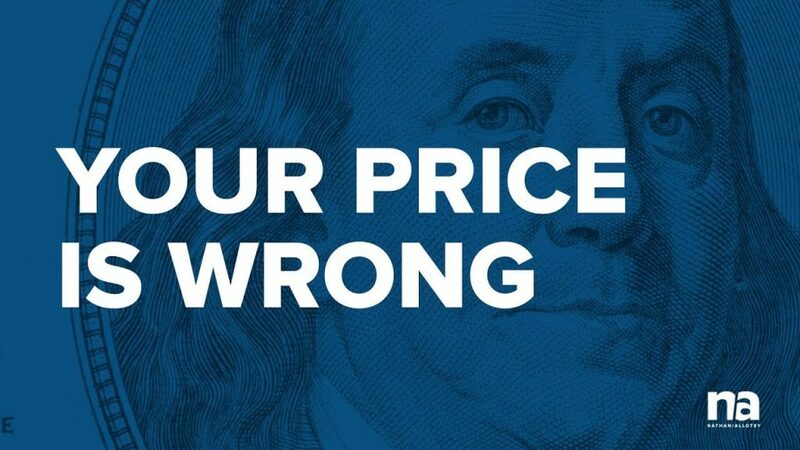 Pricing is not a decision, it’s a strategy. Enter your name and email below and gain instance FREE access to The Price is Wrong lecture. Are you charging enough for your services? Chances are you’re not. The goal is not to get as much money as you can get but to be paid for the value you are bringing to the table. In this lecture I share my pricing journey as well as tips on how freelancers can double what they are earning by creating a process and upgrading their professionalism to earn higher value clients. 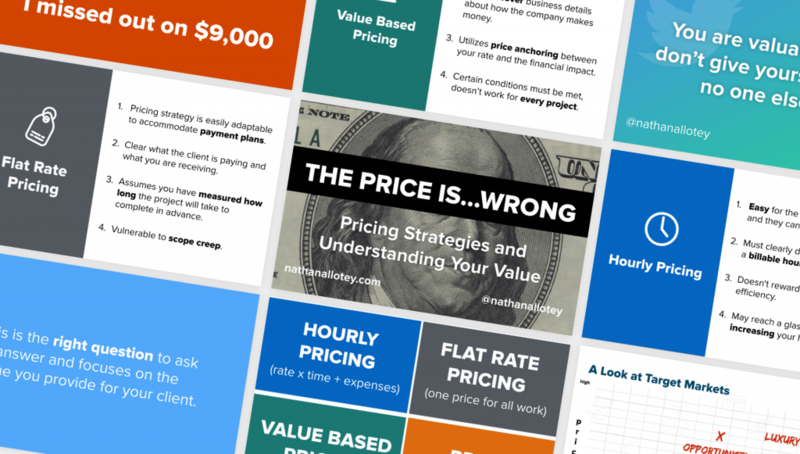 A premium lecture and a 33 page PDF guide that highlights how to charge more for your services and create value.